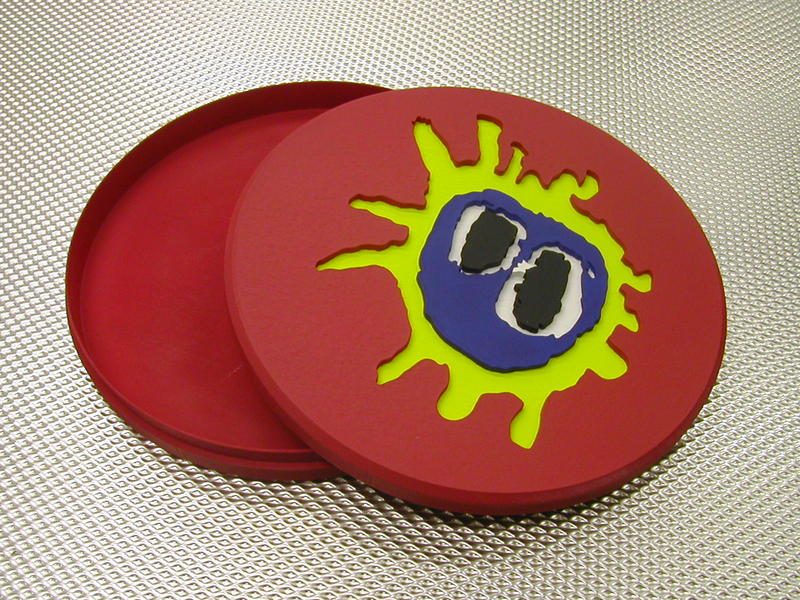 To mark the 20th anniversary of this landmark record, we worked with Daniel Mason to develop packaging taking on the form of a pill. The original concept had debossed logo and tracklist but ultimately the front artwork had to be screenprinted. As well as the additional contents, the band have re-mastered the album with the help of their longtime friend and occasional collaborator, Kevin Shields of My Bloody Valentine. 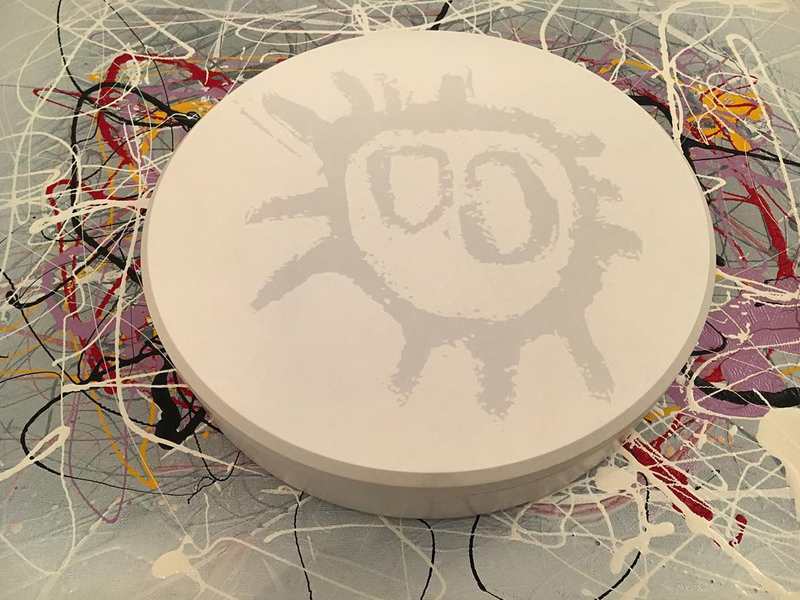 Since its release in September 1991, the inaugural Mercury Prize-winning record has influenced countless bands and artists, been widely acclaimed by critics as one of the defining records of the 1990’s and as one of the most inventive albums of its generation – the album had a huge effect on 90s popular culture, bringing acid house and rock n roll to a unified mainstream audience that had until that point been disparate and underground. 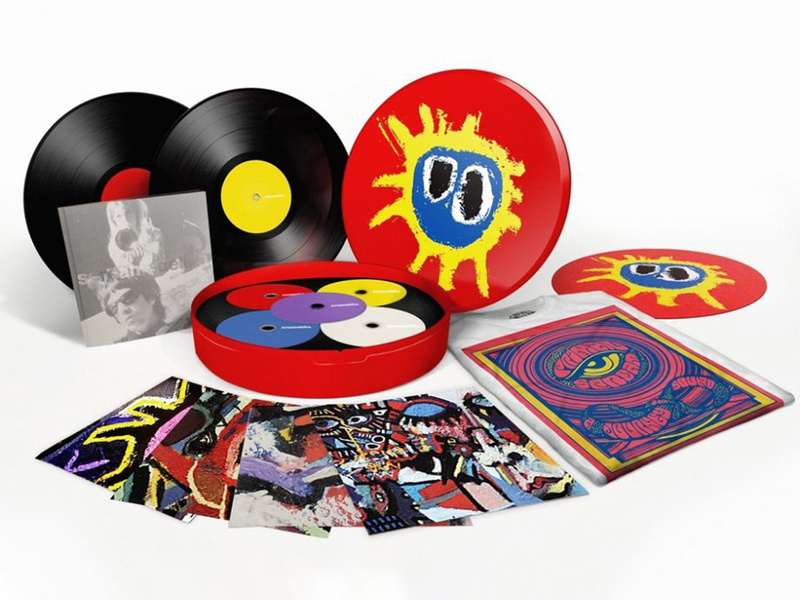 “When Primal Scream announced that they were going to tour their third album Screamadelica for its 20th anniversary last year, many thought it would be a bit wonky – half of today’s band didn’t play on the original LP and have barely covered much more than the hits live. However, it turned out to be a triumph. Now, on the back of that comes the long-awaited re-release/repackaging that the album has been crying out for, and Bobby and chums are taking it around the world this summer – it should be the highlight of any festival line-up. 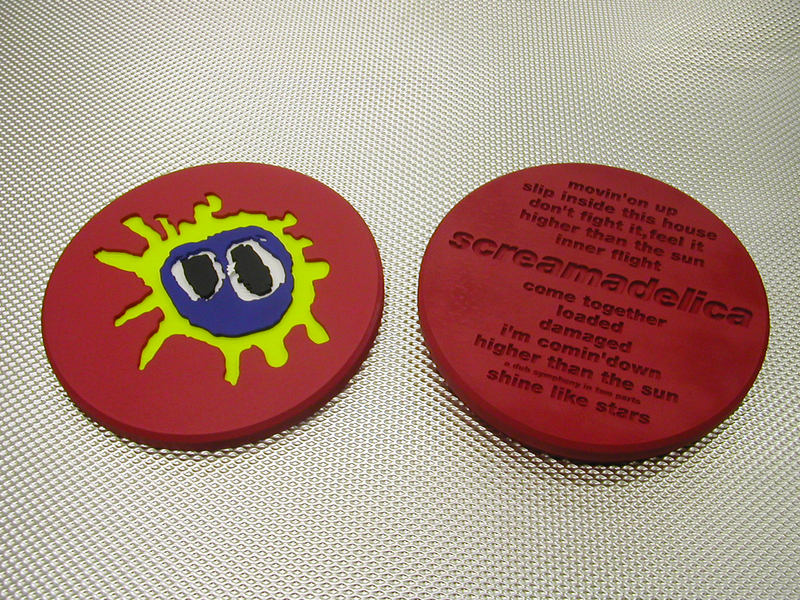 Screamadelica very nearly didn’t happen, though. 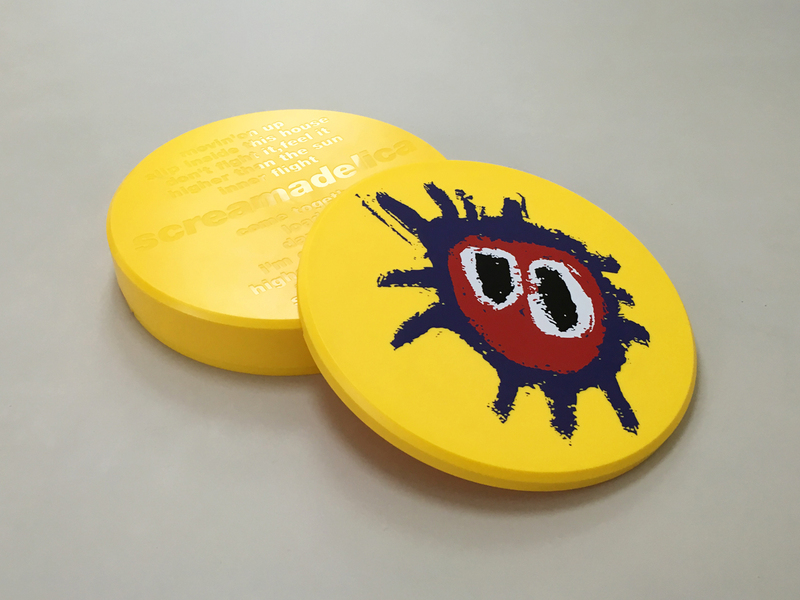 Had it not been for acid house and its accompanying refreshments, Primal Scream would probably now be hawking their retro rock-as-revolution wares around the pub backrooms of the UK. The key trigger was Andrew Weatherall’s encouragement, when he offered to remix a track off their previous self-titled album. That track – I’m Losing More Than I’ll Ever Have – was stripped back and jived up into what became Loaded, and when released, gave the band their biggest hit to date and pointed towards a whole new way of doing things. It changed not only the band’s fortunes, but life in general. Inspired by their record collections, Bobby Gillespie and Andrew Innes took to samplers to create the music that was in their heads. 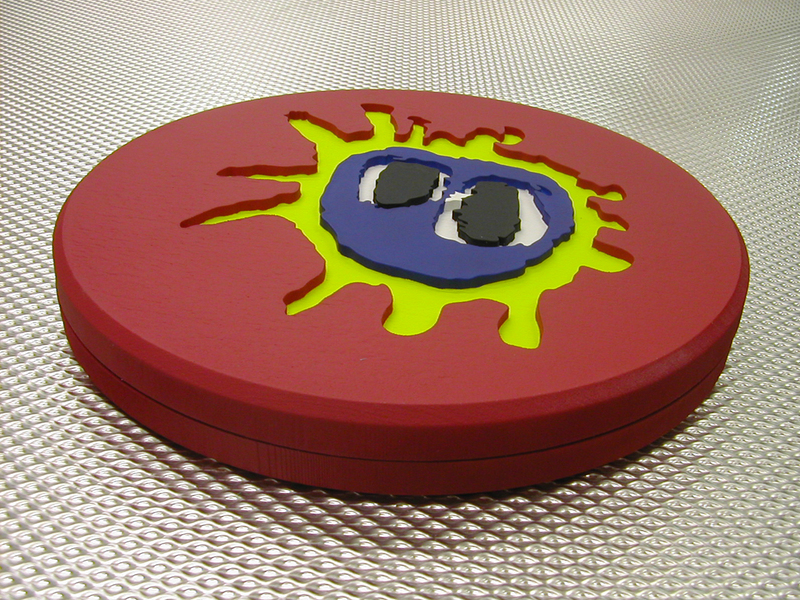 Their palette expanded, Screamadelica gradually took shape over the next 18 months. Italo house, cosmic wayfaring, dub, country, gospel and blues all found their way into the mix, and mirrored the freeing of their minds. Kicking off with the nearest to straightforward song here, Movin’ on Up, the journey leaps into the far-out with a dense and intense cover of Slip Inside This House, and heads down the rave-up with the joyous Don’t Fight It, Feel It. From then on, normal rules are abandoned when Higher Than the Sun, Weatherall’s Jesse Jackson-assisted Come Together monolith and the delicate head-rubs of Inner Flight and I’m Comin’ Down take over. 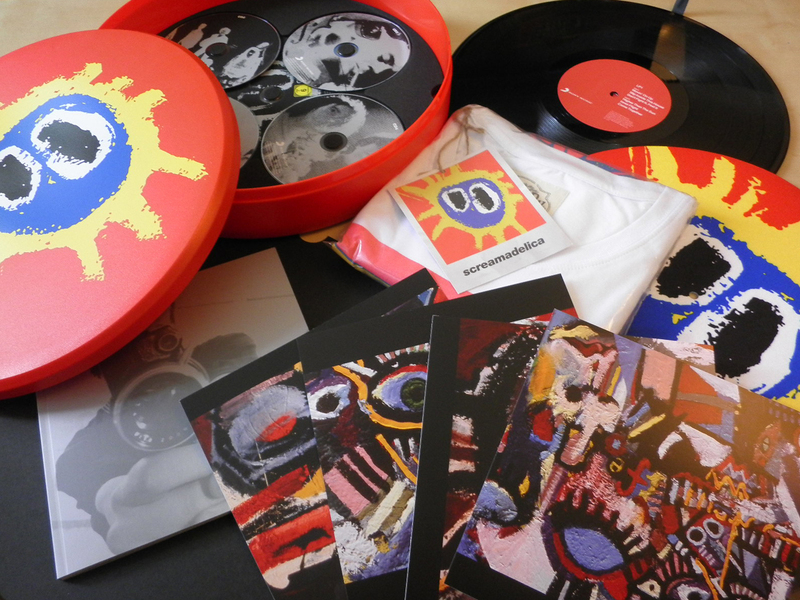 Even two decades on, Screamadelica still sounds completely unlike anything else. 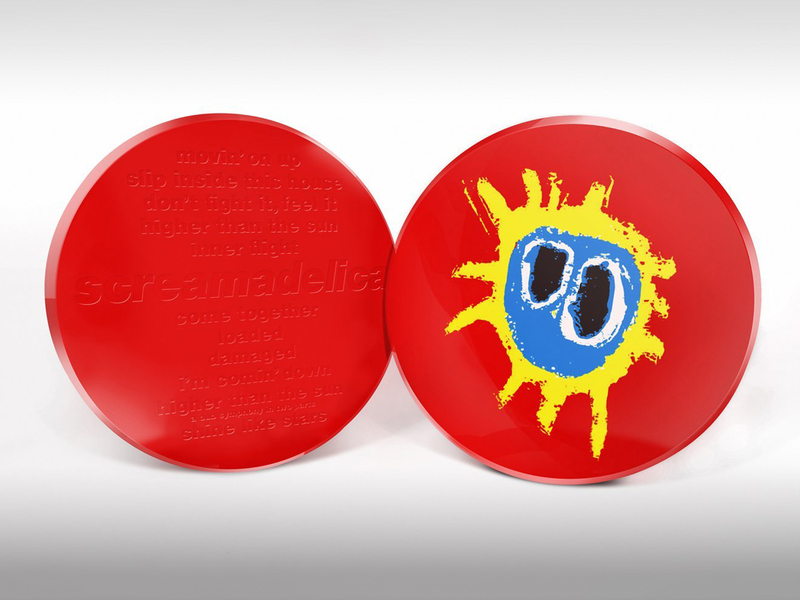 Add to that the Dixie Narco EP with the sublime Carry Me Home and 10-plus minutes of Screamadelica, and it’s possibly the most perfect album ever.